5G PPP successfully passed the cPPPs mid-term review milestone. Phase 2 projects were officially launched at EuCNC’17 last June and confirmed at the September Steering board and at the October Technical Board. 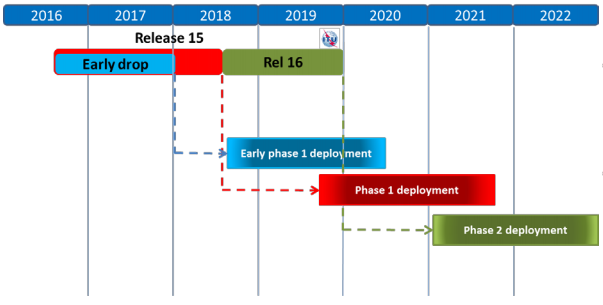 The 5G Pan-EU Trials Roadmap Version 2.0 was released in November 2017. The Trials WG has been elaborating a solid and comprehensive strategy to develop the Pan-EU coordinated trials as well as international trials with non-EU partner countries. The 5G Pan-EU Trials Roadmap is addressing several of the 5G Action Plan (5GAP) key elements and targets to develop the necessary synergies between these elements. 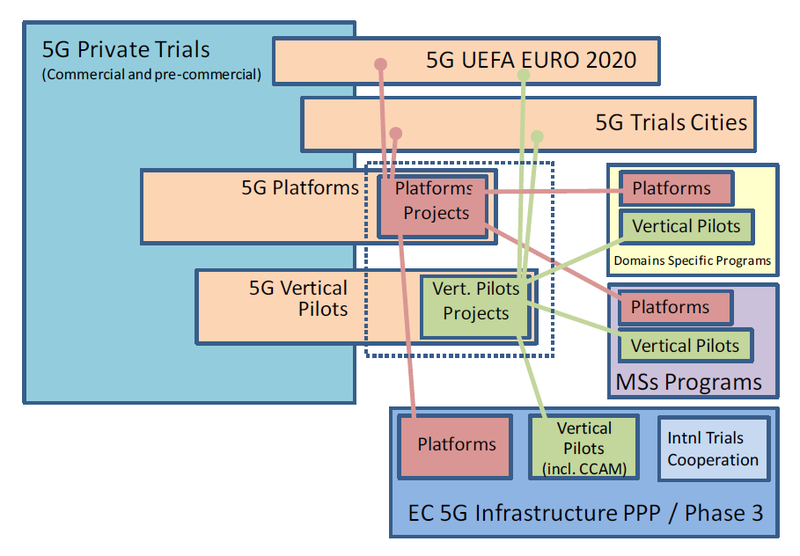 It addresses the latest up-dates of the Roadmap strategy, the 5G Private Trials, the 5G Platforms, the 5G Vertical Pilots, the 5G Pan-EU Flagship event 5G for UEFA EURO 2020 and the 5G Trials Cities. 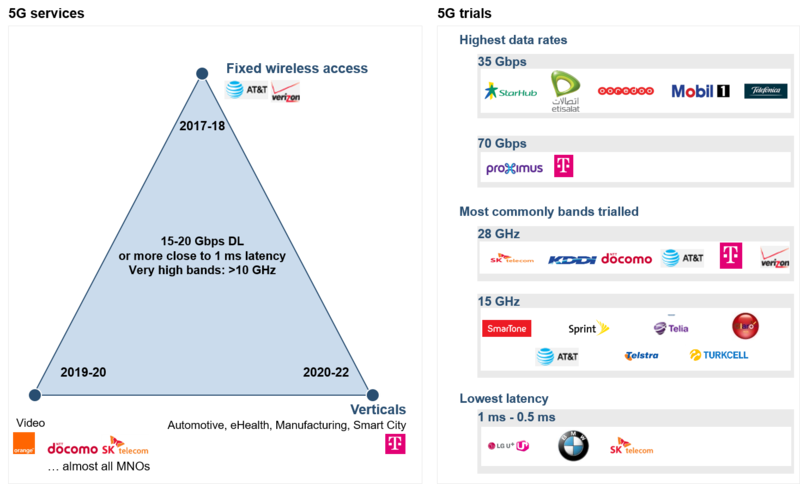 This new version of the Trials Roadmap was presented and discussed at the 4th Global 5G Event in Seoul on November 22-23, 2017. If you are interested in participating in this work, please send a mail to TrialsRoadmap@5g-ppp.eu highlighting briefly how you would like to contribute to the work of the group. Membership in 5G Infrastructure Association is not required to participate in the activities. 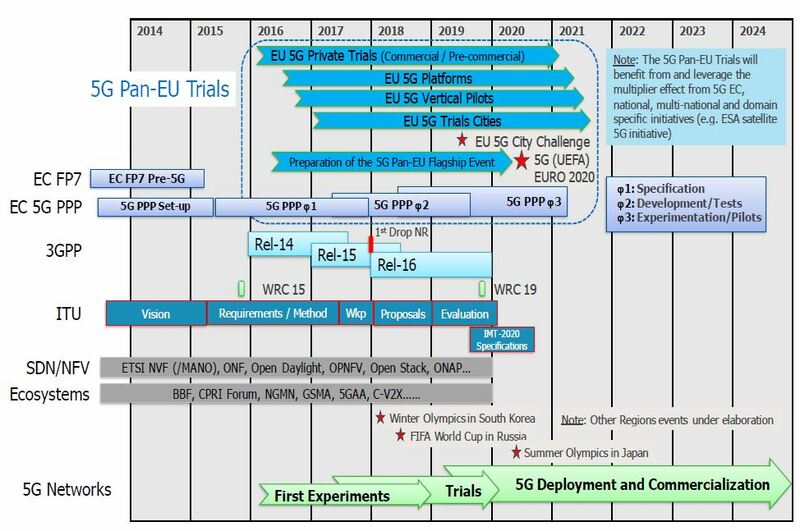 The comprehensive Trials Roadmap document version 1.0 was released shortly before the 3rd 5G Global Event organized on 24-25.05.17 in Tokyo. 5G PPP Trials Roadmap Version-1, May 2017 . 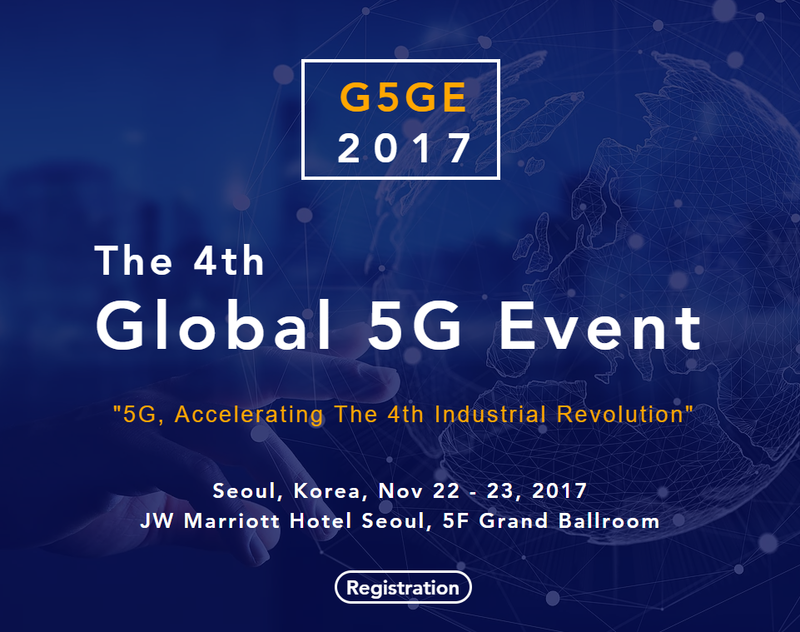 After the successful events of 2016-2017, held in China (Beijing), Europe (Rome) and in Japan (Tokyo), the series of high-level events on the 5G ecosystem continued this year in South Korea (Tokyo), on November 22-23. On November 24th, 2017 a PyeongChang 5G Field trial site Tour was organised at the 2018 Winter Olympic venue. The event was organised by the 5G Forum on “5G accelerating the 4th Industrial Revolution”. The To-Euro-5G and 5G-IA teams were there and report on presentations made and on 5G trials. A LGU+ 5G tour bus delivered 5G-based IPTV 4K, and a VR drone was demonstrated in the ‘5G for All’ experience room at the LG U+ headquarters, which required data rates ranging from 20 Mbps to 100 Mbps. 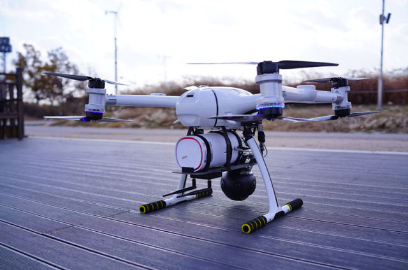 Huawei showcased the combination of a VR drone designed by Huawei Wireless X Labs and the world’s first 5G customer premise equipment (CPE) over 3.5 GHz. LG U+ and Huawei completed a 5G network test in a pre-commercial environment in Gangnam District, Seoul. The network consisted of both 3.5 GHz and 28 GHz base stations. The test helped to successfully verify the technologies of IPTV 4K Video and many other future-proof commercial 5G services. High-speed mobility, dual connectivity, and inter-cell handovers (under continuous networking conditions) were validated. The test results returned average data rates of 1 Gbps over the low band and more than 5 Gbps for dual connectivity over high and low bands. In a typical dense urban area, successful verification of the 5G end-to-end (E2E) solution indicated Huawei’s gradual maturity in advanced preparation for the imminent commercial deployment of 5G. Click here and here to enlarge! 21 new 5G PPP Projects have been retained from the 101 proposals received by the EC in response to the second call of the 5G PPP. Phase 2 projects were officially launched at EuCNC’17 and confirmed at steering and technical board meetings respectively in October and November 2017. 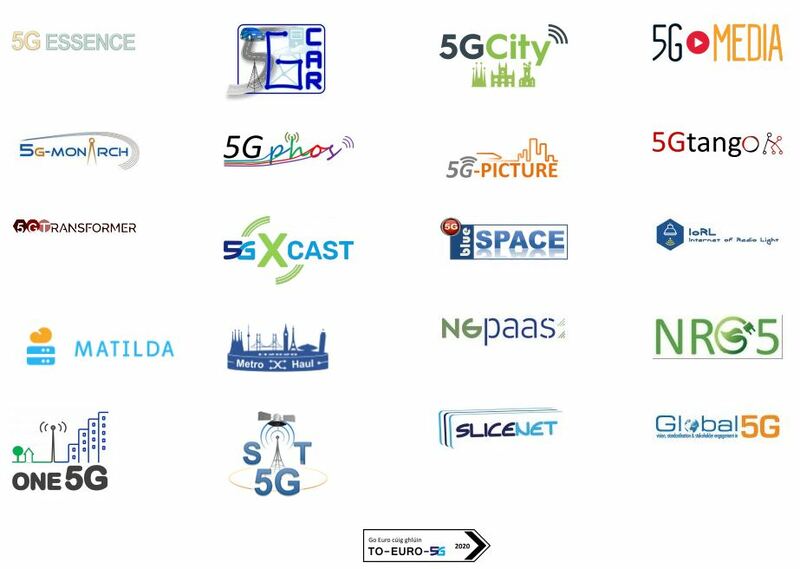 If you do not know these new projects, have a look at them on the 5G PPP web site! ➧The dedicated brochure can be downloaded here. Around 180 people attended the session “5G PPP – Phase 3 & Global 5G Collaborations” @ICT Proposers’ Day 2017. The purpose of the workshops was to share the context of the 5G PPP call 3 with all interested parties. Two workshops in two different places have been organised so far (the first one in Ljubljana, Slovenia on October 17 and the second one on November 9 in Budapest, Hungary). The idea is to update potential phase 3 proposers and participants’ on phase 1&2 work. Small and Medium-sized Enterprises (SMEs) have indeed an important role to play in developing, piloting and deploying 5G technologies to address the needs of various vertical sectors. The 5G PPP is aiming at 20% participation from SMEs in the projects. The workshop allowed organisations to present project or technological ideas and seek potential collaborators. 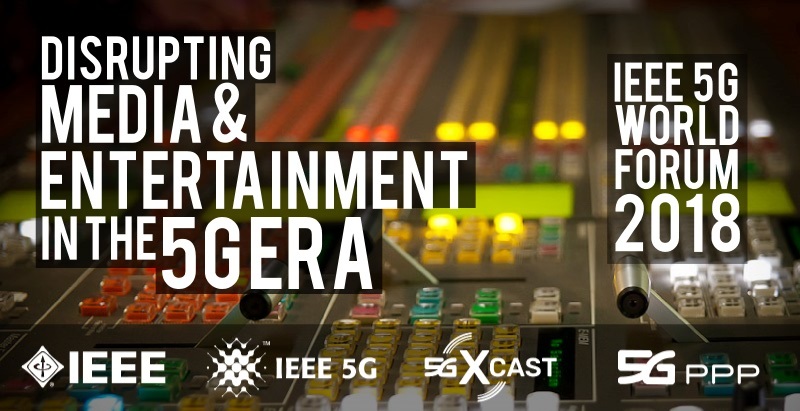 To this end, the 5G Infrastructure Association released the Phase 3 (Part. I) Pre structuring Model version 2 on November 7. This Phase 3 (Part. I) Model is focused on the EC H2020 WP2018-20 5G Infrastructure PPP Strategic Objectives related to experimentation and trials and has been improved from version 1 by the addition of the latest up-dates/up-grades from the experts and the consideration of the valuable feedback from the 5G community. ➧Click here for full information and to download the model. Early October 2017, Werner Mohr made a presentation at the ITU-R workshop on IMT-2020 terrestrial radio interfaces. 3GPP representatives reviewed the most-up-to-date developments on 5G standardisation. Specifications will be labelled 5G from Release 15 (June 2018) onwards. Release 16 is due by December 2019. An additional milestone called “Early drop” is due by December 2017. It was added to support emerging market needs in March 2017. MATILDA and 5GTANGO organised the 4th Workshop on Network Function Virtualization and Programmable Networks (NFVPN) in conjunction with the 3rd IEEE NFV-SDN conference. 5G PPP phase 1 projects SONATA and 5GEx jointly organised the third IEEE Workshop on Orchestration for Software-Defined Infrastructures (O4SDI) with 5G PPP phase 2 project 5G-T.
Jean-Pierre Bienaimé, Secretary General, 5G Infrastructure Association, gave new insights on 5G PPP European Trials Roadmap strategy. He highlighted Asian players’ race to make the mark for the next Olympics (Winter Olympics in South Korea in Feb. 2018 and Summer Olympics in Japan in 2020). 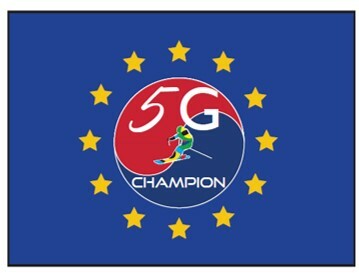 Europe has its own sportive and emblematic event in 2020 (UEFA EURO 2020), what makes 2020 a likely start date for 5G locally. Achieving this goal is part of the 5G Pan-EU Trials Roadmap Jean-Pierre reminded (four main pillars: 5G Private Trials, 5G for Vertical Industries, 5G for UEFA EURO 2020 and 5G Trials cities). He confirmed intense activity around 5G on MNOs, vertical sectors and institutional sides. Get a comprehensive coverage of signal processing methodologies, theories and practices in prevalent and next-generation communication systems and networks. The 5G for Automotive conference is one of the largest event for autonomous driving. Among other things, sessions and workshops will deal with the role of semiconductors in the scope of 5G technology, the potential of 5G from an OEMs perspective. More information and online registration here. 5G-MoNArch organises a Workshop on 5G Architecture on May 24th, 2018. View the CfP here. Paper submission deadline is Januray 3rd, 2018.